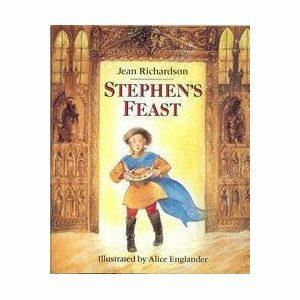 A young page, Stephen travels with King Wenceslas in the cold and snow to take wood and food to a poor man’s dwelling by St Agnes’ fountain. The young thoughtless page is inspired to be more generous. Based on the carol. 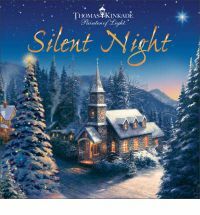 We read on the Feast of St Wenceslas, December the 28th. 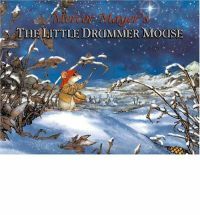 A traveling lute player and a story teller meet, in the harsh winter they journey to the King’s Palace seeking refuge. They find no welcome. 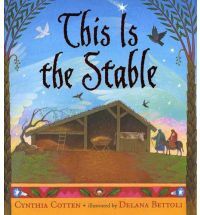 They then journey with the King to visit a baby in a stable. 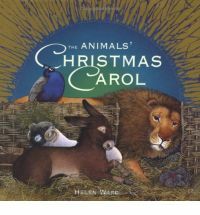 The complete gospel stories of the Nativity; beginning with Zechariah, Elizabeth, John; Mary and Joseph, the journey to Bethlehem, Shepherds in the field, the Stable tableau and the arrival of the three wise men. 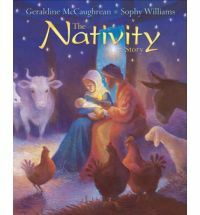 It is a long book but covers all the Nativity gospel stories. Pictures have beautiful gold edging but too angular for my taste. 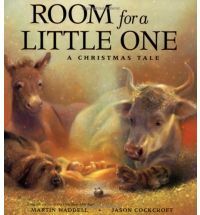 A chapter book to read for each day of Advent. 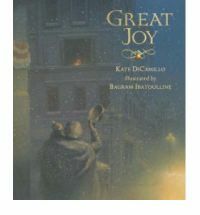 Set in present-day Norway, Joachim, a young boy finds a faded, handmade Advent calendar in a bookstore on the eve of December first, and begs his father to let him take it home. 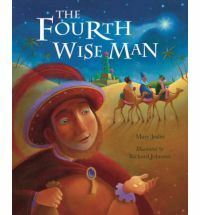 The next morning, when he opens the calendar’s first door, Joachim discovers not just the expected picture but also a tightly folded piece of paper, the first installment of the fantastic tale of a little girl’s journey through time and space to be present at the Nativity. 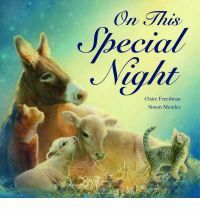 Soon the girl’s story is making unexpected intrusions into Joachim’s own life, and he races to solve the mystery of the calendar before Christmas Eve. These books look great! I will see if my library has some of them! Thanks Eva:) Wasn't sure if it would be helpful or not. Hello Erin, I'm just looking at your list again and checking my library to see what is available there. 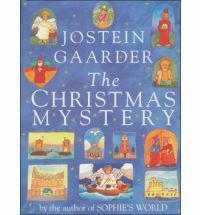 Have you ever tried Gaarder's book "The Christmas Mystery"? I didn't see your rating there. I do like his book "Sophie's World." 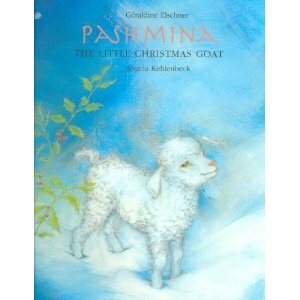 We've borrowed the book for the first time so only just reading it this Advent, haven't decided on a rating yet. Not sure that it will rate a 5 from me but maybe a 3-4. Thanks, Erin. 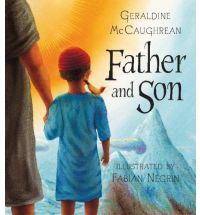 My two older children are reading it right now, they seem to like it, but I haven't had a chance to take a more thorough look. My mom used the German version in her classroom (4th grade). 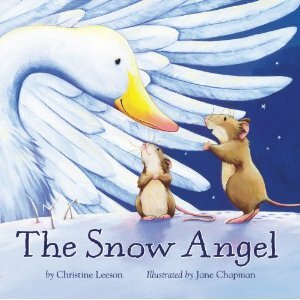 She shortened the stories a bit and used it then to teach some geography in addition to the advent preparation.